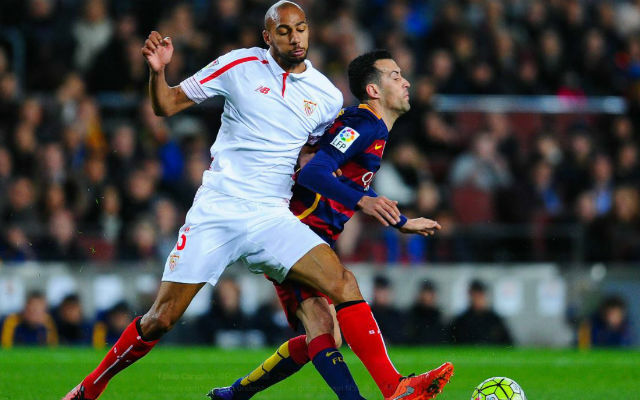 Arsenal have been joined by fierce rivals Spurs in the race to sign Sevilla and France star Steven N’Zonzi. 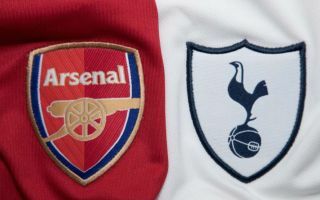 This is according to Spanish outlet Diario De Sevilla, who note that both north London sides are in the hunt for the world champion, and that Roma are also keen on the midfielder’s signature. The Daily Mail have noted in the past that the player has a release clause in his contract of £35M, a price that would be a great one considering just what N’Zonzi brings to the table. N’Zonzi played a bit-part role for Les Bleus during their triumph in Russia this summer, with the former Stoke and Blackburn man often coming off from the bench to help his side wrap up a victory. The midfielder did, however, play a much bigger role for Sevilla last season, as he made 44 appearances in all competitions to help the Spanish side finish sixth in La Liga, as well as reach the quarter finals of the Champions League and the final of the Copa Del Rey. Arsenal have been crying out for a solid midfield enforcer ever since Patrick Vieira left the club, and we’re sure Spurs could do with some healthy competition for Eric Dier and Moussa Dembele in the centre of the park at White Hart Lane. Whichever side manages to snag N’Zonzi, they’ll be sure to have to a fine player on their hands, and one that is used to the Premier League even more than some of their current stars.